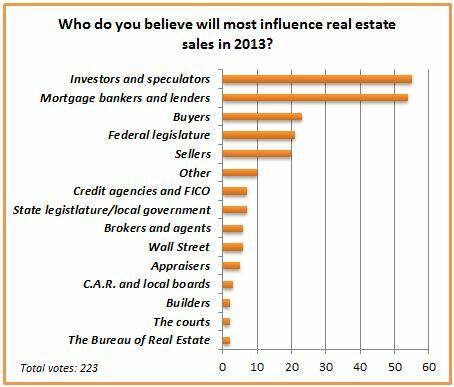 In 2013, first tuesday readers cast nearly eight thousand votes in 65 polls on virtually every real estate topic we cover. We’ve collected our highest-voted polls and charted the results for you here. Polls were divided into six broad categories, and the top performing polls in each are digested below. We know you want to see what got your fellow agents hot and bothered in 2013, so read on! Now that we have both feet firmly in the era of Big Data, buyers and sellers can literally hold to-the-minute property and market information in the palms of their hands. Web-based listing aggregators and information sources like Zillow and Trulia are causing an existential crisis for brokers and agents. Fear not, real estate professionals: these resources only augment the services and expertise a real estate agent offers. Ignore exploiting them and risk losing ground. To that end, we asked which kinds of property and market information you use most. Sales volume, pricing and nearby rents took the lion’s share with a combined total of 80% of votes. While online aggregators provide the public basic estimates on those figures, they don’t compare to the accumulated local knowledge and resources at a licensed agent’s disposal. But wrangling the data isn’t your only skill: you’re savvy with cultivating relationships too. When we announced the debut of first tuesday wine store in November, we learned you’re a generous bunch: you give some kind of closing gift to clients by a 2 to 1 margin, and 41% of voters spend more than $50 for them. 2013 was a big year for consumer protection. 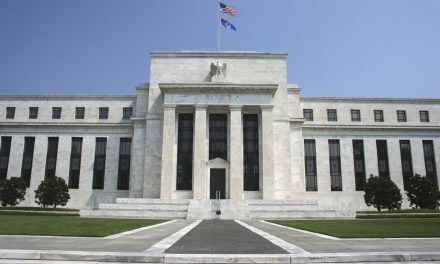 The Consumer Financial Protection Bureau (CFPB) laid the law down on noncompliance issues, and the Department of Justice hammered out record-breaking settlements with big banks over the 2008 financial crisis. But were these settlements enough for years of market manipulation? 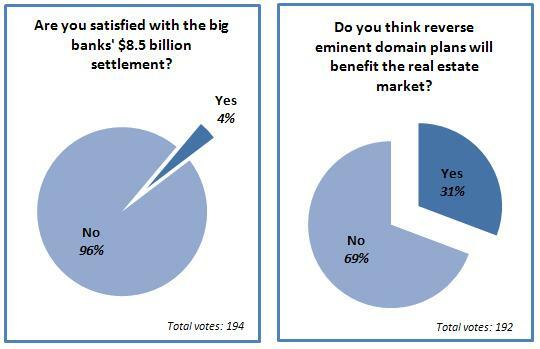 96% of you didn’t think so, saying the year’s first big mortgage settlement, to the tune of $8.5 billion, wasn’t sufficient recompense for the big banks’ bad behavior. Few were surprised when the second shoe dropped: Chase got its very own $13 billion settlement in fall 2013, making for another flashy press release — but, again, little real change. Slaps on the big banks’ wrists aren’t the only way to take them to task for the financial crisis. 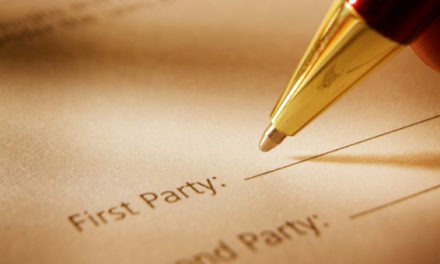 Ability-to-repay and qualified mortgage rules take effect this year, offering borrowers sweeping new safeguards from lender machinations. And cities are doing it for themselves: the consumer protection failure of the massive, but ineffective settlements gave rise to the concept of reverse eminent domain. Leaders in Richmond, California, proposed seizing mortgages from banks in a grassroots effort to prevent foreclosure for strapped homeowners. You thought this plan was bad for the market by a 2-to-1 margin. To that, we say any measure designed to reduce the trauma of foreclosure and get turnover moving is a boon to the housing market. But is 2014 going to be the year of the showdown for Richmond? Are new lender restrictions going to keep borrowers from falling into negative equity traps in the first place? We’re watching it for you. We’re big on projections at first tuesday – in fact, we devote an entire section of our magazine to reading the market’s vital signs for clues about the future. 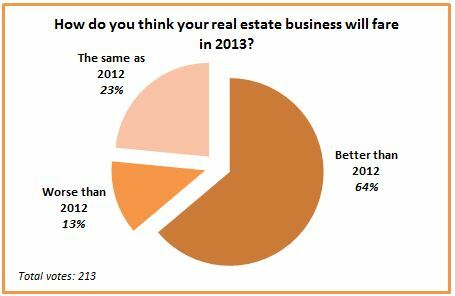 In 2013, 87% of you expected your real estate business to perform better than the year before, and correctly identified investors/speculators and lenders as the year’s big market drivers early on. 2013 bore your predictions out, as prices ballooned in a mid-year speculative purchasing frenzy by flippers. Lender paranoia over coming regulatory changes saw them tighten purse-strings to deliberately restrict the flow of purchase-assist funds for end-user buyers. 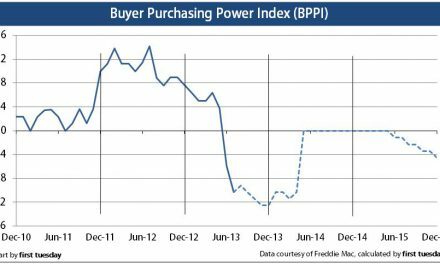 Towards the end of 2013, speculators began their retreat and mortgages rates started their slow climb upwards, driving buyer purchasing power down. 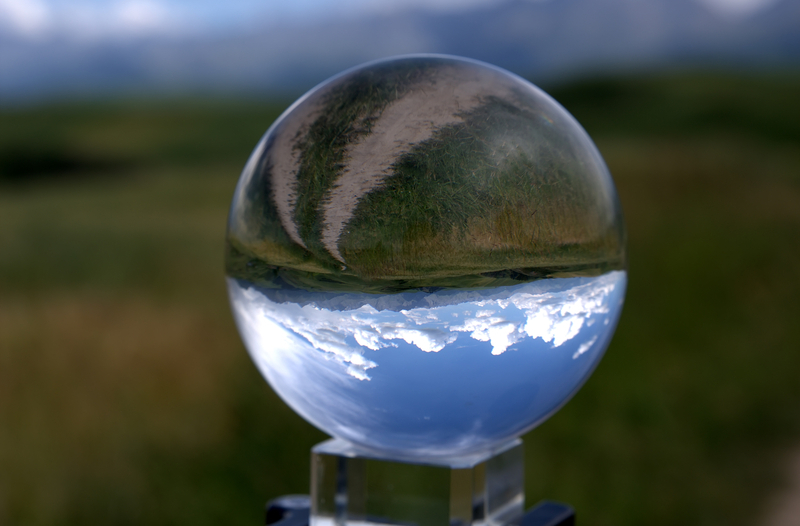 Speculator influence retreated, and your outlook for the year ahead soured by a third. There’s only more of that to come in 2014. The market shuffles forward in today’s characteristic bumpy plateau pattern, driven by the global financial crisis and austerity governance. The long-term lull of secular stagnation holds back most of the enthusiasm we saw last year. Early in 2013, the specter of speculators had already caught our attention. The Federal Housing Administration’s (FHA) decision to extend loan support to buyers of quick-flip, investor-owned properties through the year struck us as misguided; 57% of you agreed it wasn’t much help for buyers or the market. The FHA extension reverberated through the year as speculators drove up prices. At the same time, climbing mortgage rates made it more difficult for buyers to buy at 2012 prices, let alone 2013 prices. Despite that, almost two thirds of you reported your buyers don’t bother checking their credit scores before shopping for mortgages. Considering all that happened in the last decade, it’s late in the game to not be aware of your credit – so continue to push your clients to stay on top of their own financial education in 2014. In fact, in 2014, they have to know: lenders are now subject to the ability-to-repay and qualified mortgage (QM) rules, which require, among other things, vetting of the buyer’s credit history. Next up is the qualified residential mortgage (QRM) definition and its potential down payment requirement. Your thoughts on the hotly debated QRM? Most of you were split evenly between a 10% down payment and a 20% down payment. But the QRM isn’t guaranteed to include a down payment requirement at all: regulators are watching QM’s effect on the market first to decide how stringent QRM is to be. We’ve already suggested a graduated introduction for minimum down payments. 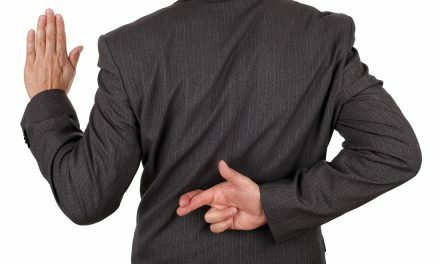 In either case, expect the effects of these rules on buyers’ behavior to become clear as the ability-to-repay drama reaches a climax in 2014. It’s difficult not to see 2013 as the year the real estate market returned to some kind of normal – climbing prices, positive equity, new construction and a vanishing foreclosure rate. It’s all good news, but not the end of the recovery. 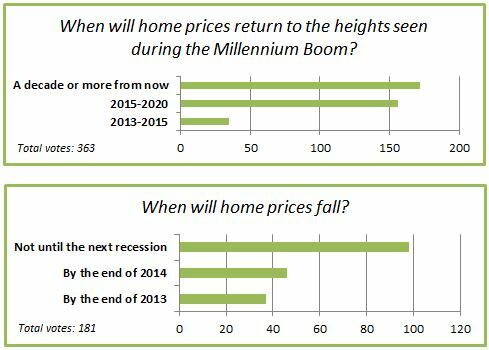 Early in the year, we asked when you expected housing prices to reach Millennium Boom highs. 9 in 10 didn’t expect those heights until 2015 at the earliest, and fully half of you said it would be 10 years or longer before prices climb that far again. On the obverse of that coin, you didn’t expect those prices to come back down any time soon either. In July, more than half of you (54%) told us you thought it’d be another recession before prices decline again; only a quarter thought they’ll fall in 2014. We’ll rerun this poll one year on to see how your thinking has evolved in response to underlying market conditions. In the debate over just what was behind that growth in prices, we asked two related questions: are we experiencing a pricing bubble of speculator origin? And, is that just business as usual in California real estate? 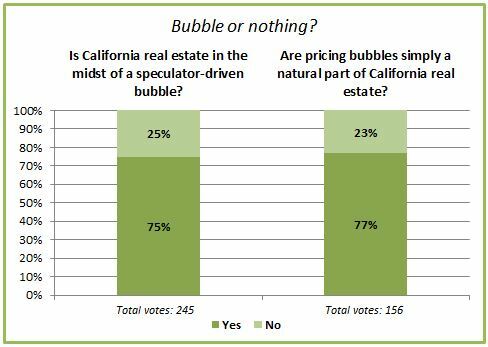 3 of every 4 respondents answered the same way to both questions – yes, it’s a bubble, and yes, it’s just a normal part of the real estate landscape. Our assessment confirms: cash-flush speculators were behind this year’s pricing surge, rather than end-user homebuyers (who still lack the income and purchasing power to move current prices any direction but down). But we contend the boom-bust nature of California real estate in recent decades is driven by a misplaced strategy of short-term investment, inspired by Wall Street’s gambling problem. That speculative mindset is out of sync with the everyday homebuyer’s goal of high-quality permanent shelter. By nature, bubbles pop, and in 2007-2008 we saw how catastrophic the fallout was. Thankfully, the asset price correction due in 2014 is going to hit the speculators who drove it hardest. Sustainable price appreciation comes only with steady, healthy job growth – and we’re not quite there yet, 500,000 jobs short of the 2007 employment peak. Everyone loves to hate taxes! Despite their ancient history, necessity and perennial nature, they’re always a hot topic. That’s why polls discussing taxation topped our 2013 list. 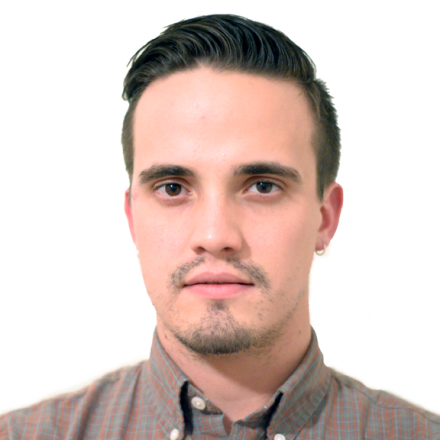 Every year, intense debate follows a revived threat to repeal Proposition 13. In 1978, voters passed Prop 13 to untether property taxes from a parcel’s current market value. We continue to argue that Prop 13’s drawbacks outweigh its benefits to society, and 80% of you continue to disagree. We’re sure to go toe-to-toe in that fight again. 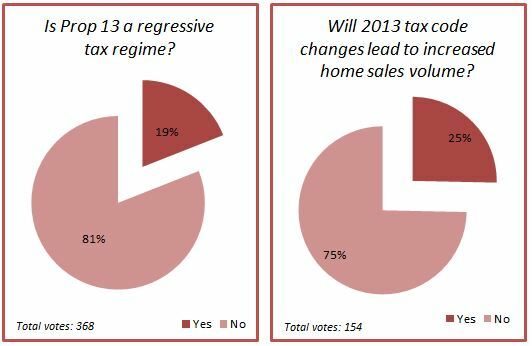 But regardless of your feelings on Prop 13 and other tax policies, 75% of you agreed tax code changes didn’t affect the housing market much in 2013. 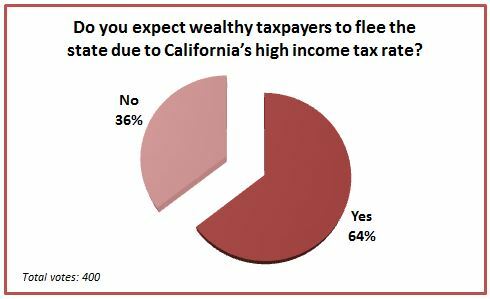 We asked whether you expect the wealthy to skip town (or, rather, state) because they’re fed up with California’s tax burdens. Chapman University’s economic forecast prophesied diminished government revenues, consumer spending and business investment in 2013 as high earners jump ship for low-tax states. 64% of you agreed with Chapman. But California’s population growth shows no signs of stopping, even if the patterns are shifting. A strengthening state economy means more wealthy people in the state — both drawn and created here — not fewer. The engines of our prosperity, our great cities, remain firmly rooted in place. Best of all, our restructured state government and election arrangements have set the example for other states. As it grows, California’s economy, among the world’s largest, continues to attract and keep those who draw their wealth from that growth, regardless of taxation’s take — and despite the anecdotal threats of departure. And, as always, who can beat this weather and geography? For more on what we see ahead in 2014, check out our forecast, A glance back and a glimpse of the future: first tuesday’s 2013 year in review. See you at the polls!